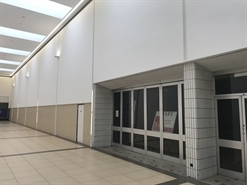 The available space comprises first floor A3/A5 retail accommodation. New lease available on terms to be agreed. 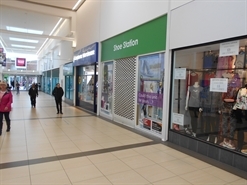 The available space comprises retail and storage accommodation, arranged over two floors. New lease available on terms to be agreed. 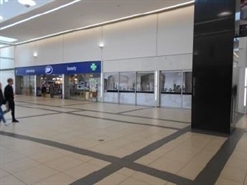 418.52 sq m of retail accommodation to let. 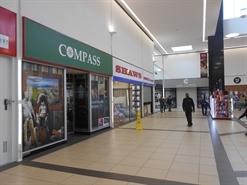 The available space comprises ground A3/A5 retail accommodation. New lease available on terms to be agreed. 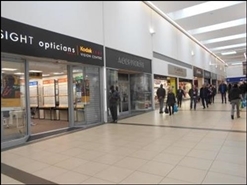 The premises are located adjacent to EE with other nearby retailers including H Samuel and 4 Sight Opticians. 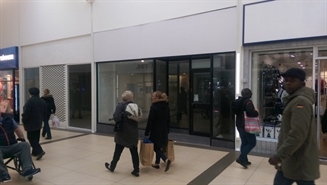 The available space comprises ground floor retail space with a first floor ancillary. New lease available on terms to be agreed. 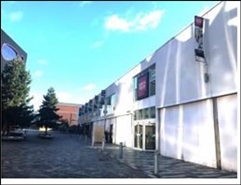 224.07 sq m of retail accommodation to let. 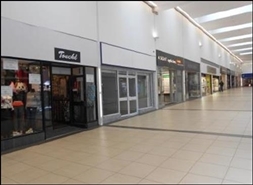 The available space comprises 1,630 sq ft of retail accommodation. A new lease is available for a term of years to be agreed. 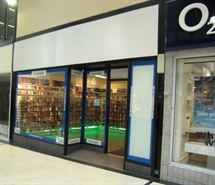 The available space comprises retail and ancillary space arranged over the ground and first floor. New lease available on terms to be agreed. 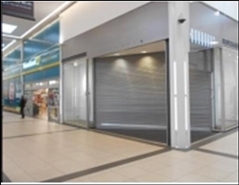 The available space concerns retail accommodation comprising 137.12 sqm. 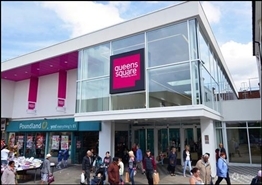 The available space comprises retail and ancillary space arranged over the ground and first floor. New lease available on terms to be agreed. . 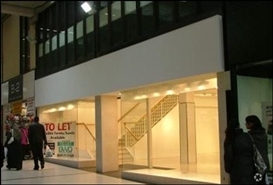 The premises are offered on a new lease upon terms to be agreed. 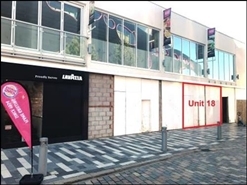 The available space comprises ground and first floor retail accommodation within Units 58-59. Available on a new FRI lease for a term to be agreed, subject to 5 yearly upward only rent reviews. The rent is upon application.